All images thanks to the wonderful Dan Copenhaver. 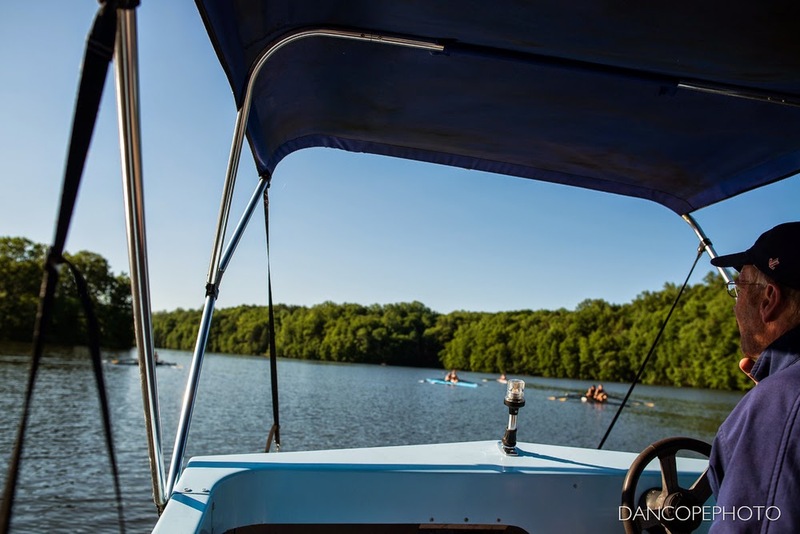 For more of his work, or to hire him to photograph your rowing club or event, visit dancopephoto.com. Next week, the GMS athletes head back to Princeton for another round of racing. The first round of trials for the World Championships are happening this week, followed immediately by the US Rowing National Championships. The schedule and more information can be found here and here. I will be racing the lightweight women's single at both events. 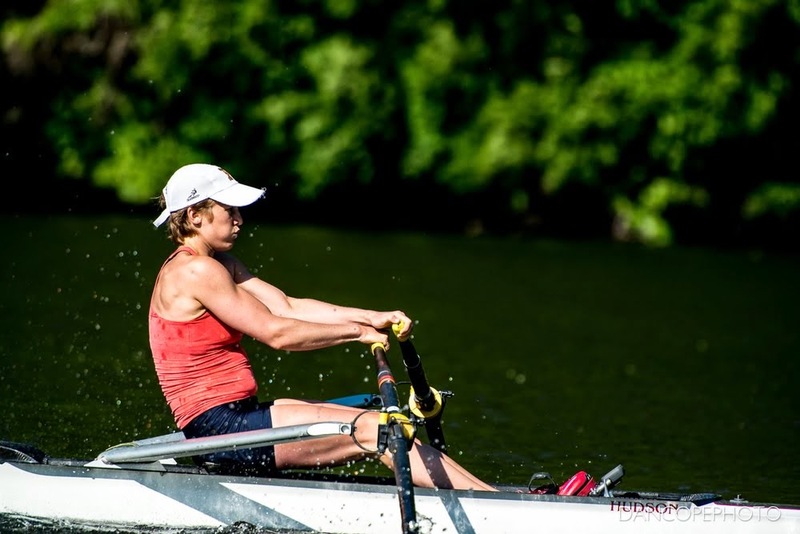 At World Championship Trials, I will face 9 other athletes, including 2012 Olympian Kristin Hedstrom and 2013 Head of the Charles winner Kate Bertko. The event begins on Monday (6/23) with heats, where the top 2 will progress directly to the semi-final and the remainder will race the repechage in the afternoon. There are no consolation finals at this regatta, and only 4 athletes will progress to the Grand Final on Wednesday. At the US Rowing National Championships (aka Elite Nationals), I face a slightly deeper field of 15 athletes, many of whom I will be racing for the first time. The group includes three Canadians. This event is also Grand Final only, with 6 athletes progressing through. Racing begins Wednesday evening (yes, the same Wednesday) with a time trial, where the top 12 athletes continue to Thursday's heats and repechages. 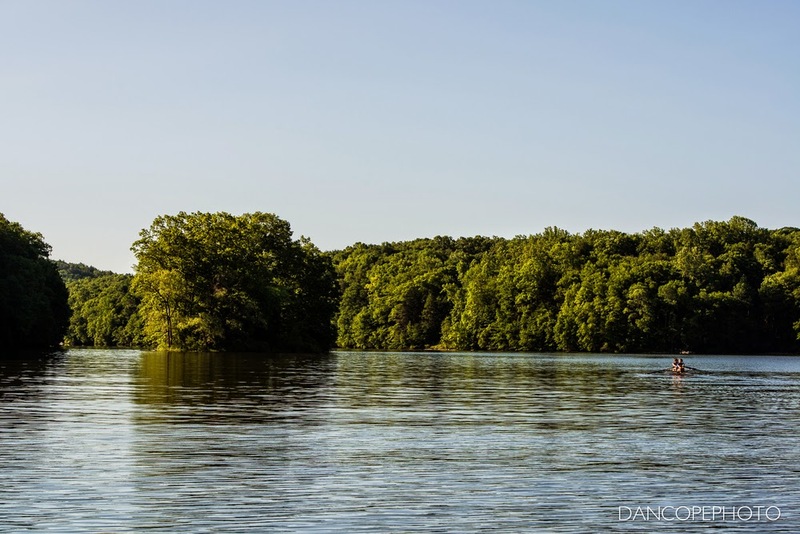 Yes, this is where we row. Tough life. We've been busy in New Milford getting prepared to race. Two weeks ago, the GMS Under-23 camp started and we've managed to do a lot of head-to-head and time-trial racing on the water. I've had some pretty solid results in the single, which has boosted my confidence for trials. I recently switched boats, moving from the Hudson S1.31 (size 160-190lbs) to the S1.21 (size 145-170lbs). In California, I was rowing the S1.11, the smallest size (115-145lbs). After trying all three, it feels like the S1.21 was made for me. Despite falling into the weight class for the S1.11, the S1.21 fits like a dream. I'm really happy I made the switch, and many thanks to Guenter and Hudson for making that possible. From now until racing begins, we will just be biding our time and trying to maintain fitness and keep calm. As a generally active person who passes time in the garden and on her bicycle, I find it very difficult to properly execute a taper—I get really bored and want to do nothing more than haul logs, till dirt or bike around town. While that's great for weight management, it's less great for race day performance. Any suggestions for ways to entertain myself? In other rowing related news, the second Rowing World Cup is also going right now. (In rowing, unlike soccer, there are three World Cups, followed by the World Championships—the premier event.) 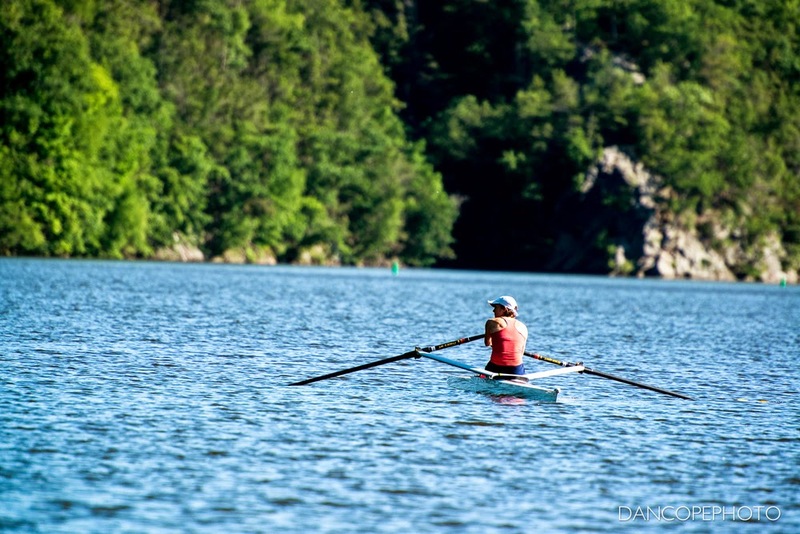 The USA has a ton of boats racing in France right now, including a lightweight women's double! Information can be found on the World Rowing website.